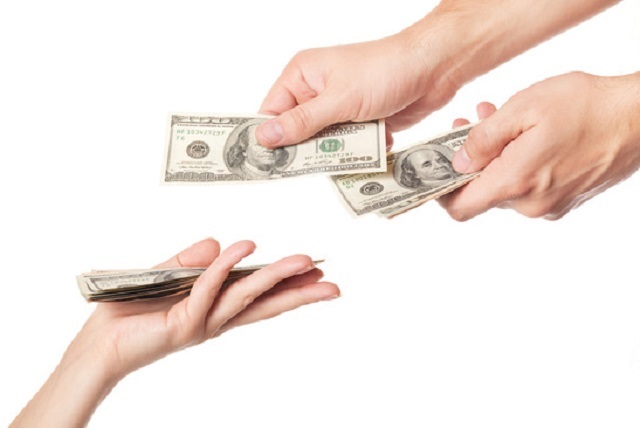 Eliminate your fears and doubts about spousal support. When we get married to the one we love or to the person who we believe is our soulmate, we rarely think about what happens if we get divorced. For instance, you have been the sole bread winner of your marriage or, you have been the susie homemaker and the soccer mom. We rarely think about if we will have to pay our spouse monthly support or considering you have been the susie homemaker, will we even get support. These are things to consider and discuss before getting divorced and sometimes before we get married. 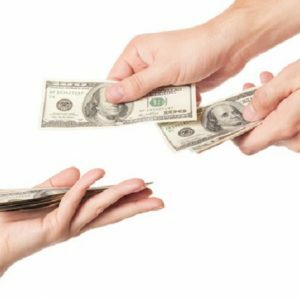 You will find the necessary information on spousal support below according to the Texas Family Code. In Texas, the person seeking spousal support/maintenance has to prove the need for it. Texas also gives judicial discretion and there is a presumption against maintenance unless the spouse seeking maintenance has exercised diligence in earning and education. (this could apply to the susie homemaker). However, the courts will generally limit maintenance to the shortest reasonable period that allows for spouse seeking maintenance to earn sufficient income or pursue certain skills unless maintenance due to disability of the spouse. The spouse seeking maintenance lacks sufficient property to provide for his/her minimum needs, and the spouse from whom maintenance sought convicted of (including deferred adjudication) for criminal offense that is also an act of family violence and such act occurred while suit pending OR within previous 2 years; OR the spouse seeking maintenance is unable to earn sufficient income to provide for minimum needs because: they are incapacitating mental/physical disability or they have a child with incapacitating mental/physical disability who requires substantial care; OR they have been married more than 10 years and lacks ability to provide for their minimum needs. In Texas, spousal support/maintenance may not exceed the lesser of $5,000 per month or 20% of obligor’s GROSS monthly income. The allotted time for support/maintenance payments depend on the length of the marriage and if there is family violence. If you have been a victim of family violence the court may order 5 years of spousal support/maintenance. If you have been married 10 to 20 years the court may order 5 years of spousal support/maintenance. If you have been married 20 to 30 years the court may order 7 years of spousal support/maintenance. And if you have been married 30 years or more the court may order 10 years of spousal support/maintenance. The obligation to pay continued spousal maintenance ends on the death of either obligor (person paying) or obligee (person receiving), if the obligee cohabits with another person with whom the obligee has a romantic relationship on a continuing basis, or at the end of the time ordered by the court. The obligor may seek a reduction based on a material change in circumstances relating to either party. However, modification is not retroactive and applies only to those payments accruing after the modification is filed.